Our team specializes in treating bones, joints, and muscles, but our approach goes further. Healing involves all of you. We make a special effort to understand your unique needs and to help you reach the best possible long-term outcome with a lifestyle-driven approach to orthopedic wellness. 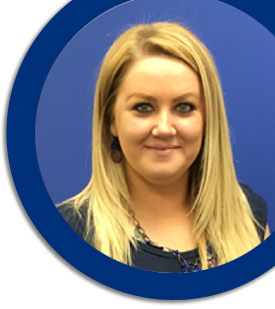 We have the medical credentials and experience to meet your needs, and our administrative team is dedicated to helping you with scheduling and any concerns that you may have. 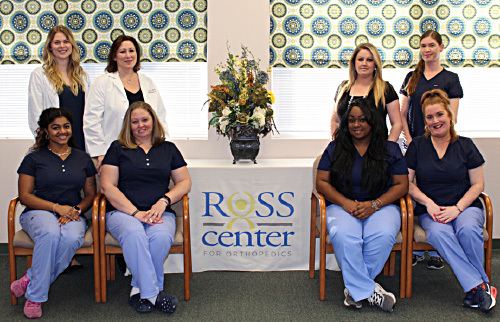 Led by our Office Administrator, Lauren, who has more than 10 years of experience in healthcare, the Ross Center for Orthopedics team is made up of specialists who are available to schedule appointments, and manage insurance and other paperwork as well any other concerns or needs.